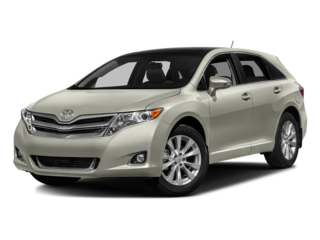 Why Rent A Car With Wesley Chapel Toyota? 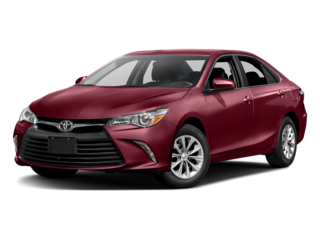 Wesley Chapel Toyota Car Rental: Why go to another rental agency when you can rent directly from Wesley Chapel Toyota? 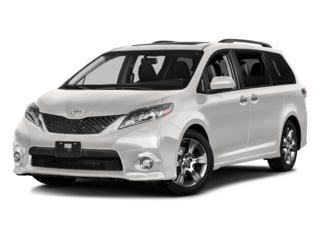 Whether your rental needs are for pleasure or business, we provide you the legendary quality available only at Toyota. 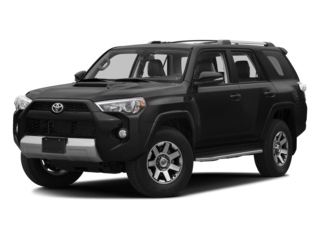 Wesley Chapel Toyota was founded as a Toyota Dealership in the Wesley Chapel Tampa area in 2006. 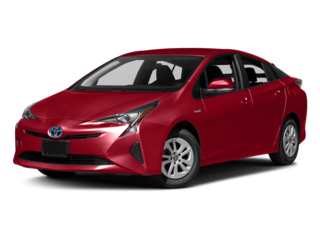 Since then, we have our Rental Care division, called Toyota Rent-A-Car. 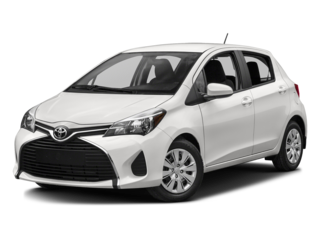 We offer people in the Tampa Bay area and local travelers the ability to rent cars with few restrictions. Person renting car must be 21 years of age. Car renter must present valid driver’s license. 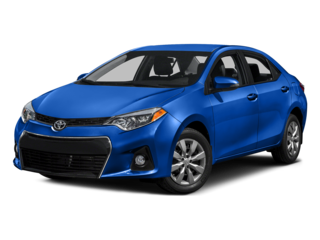 Renting car also requires valid Full Coverage insuranceRenting car also requires valid Full Coverage insurance. Person renting car must have a valid credit card.